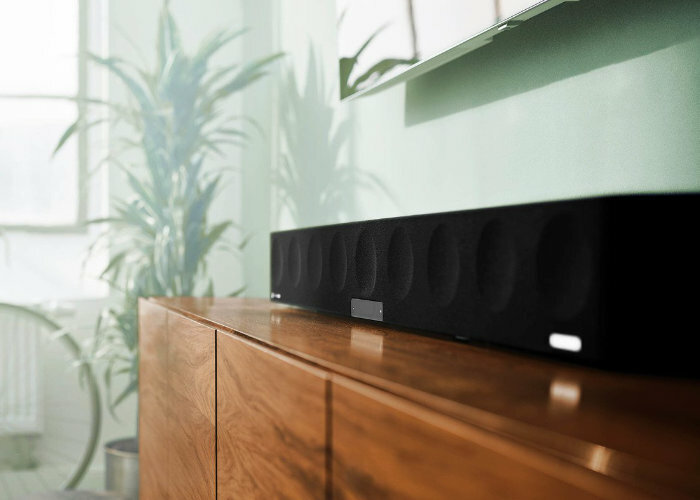 Sennheiser has announced the imminent launch of its new Sennheiser’s Ambeo 3D audio soundbar which will be available to purchase during May 2019 priced at $2499. 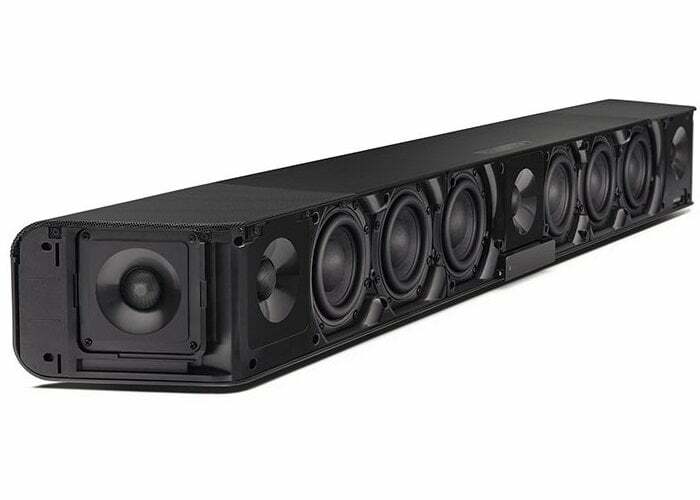 Designed to provide an “unparalleled sonic experience” the 5.1.4 home entertainment speaker system creates a 3D spatial experience with deep bass response as low as 30hz. For more details ahead of its launch during May 2019 jump over to the official Sennheiser website by following the link below.